When you visit our Eagle Rock dental office, your smile is our top priority. Dr. Rami Kouz, Dr. Hermineh Tahmassian & their entire team are dedicated to providing you with the personalized, high quality dental care that you deserve. Eagle Rock, family dentist Dr. Kouz and Dr. Tahmassian are proud to offer family dentistry and the most up to date cosmetic dental procedures such as porcelain veneers, teeth whitening, dental implants, root canal therapy and more. Eagle Rock Dentist, Dr. Rami Kouz and Dr. Hermineh Tahmassian are dental professionals dedicated to General, Cosmetic and Family Dentistry such as Dental Exams, Cleanings, Smile Makeovers, Teeth Whitening, Veneers, Crowns, & more. 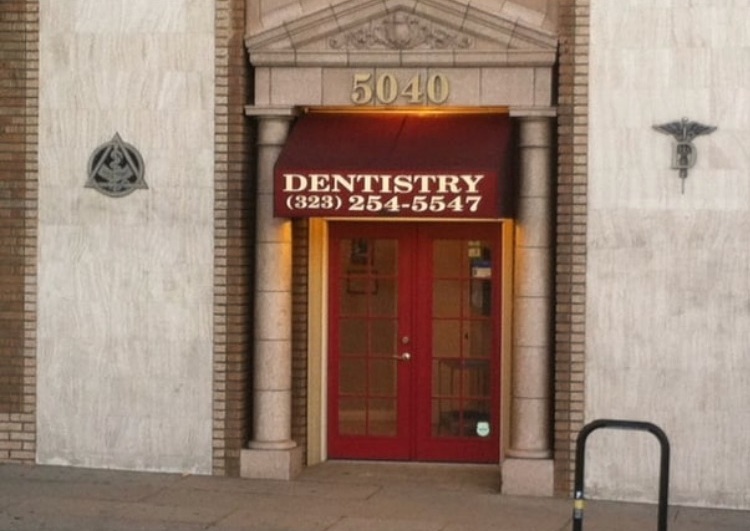 Please come and visit Los Angeles, CA dentist Eagle Rock Family Dentistry.